You already serve as one of the most important role models in the lives of your players. We want to help ensure you are leaving a lasting, positive impact on your players. The Impact Coaching Toolkit provides coaches with tips, examples, and methods for promoting respect and gender equity and recognizing signs of harassment and abuse. 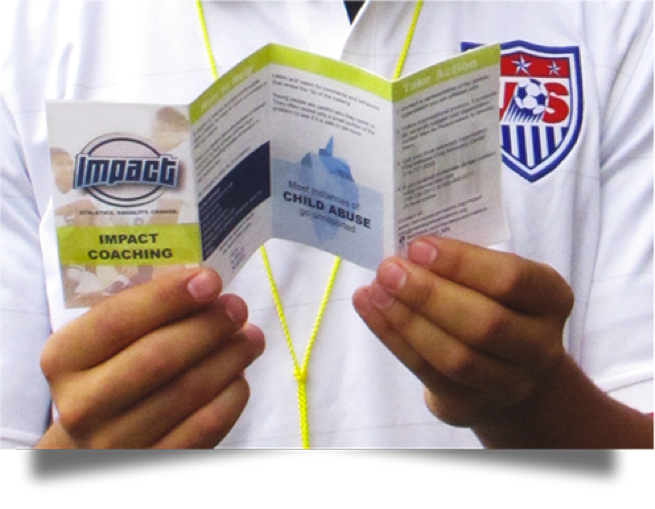 For more information and resources for coaches see IMPACT.